UPDATE: Environment Canada has since lifted the advisory. Just as a freezing drizzle advisory from Environment Canada ended late Tuesday night, another weather advisory has been issued for West Nipissing, North Bay, Powassan, Mattawa and French River. 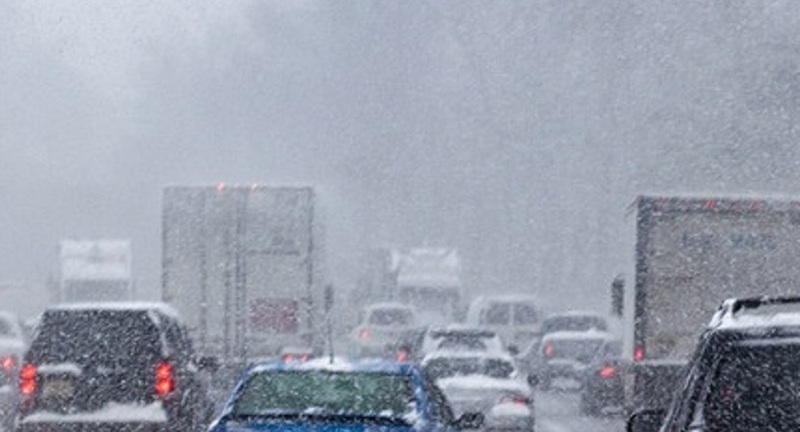 Environment Canada is reporting a Winter Weather Travel Advisory, in effect overnight. Brief but intense snowfall could affect road conditions and visibilities tonight. Sudden reduced visibilities due to heavy snow and blowing snow are likely overnight as a cold front moves over the area. Snowfall amounts of 5 to 10 centimetres are possible. 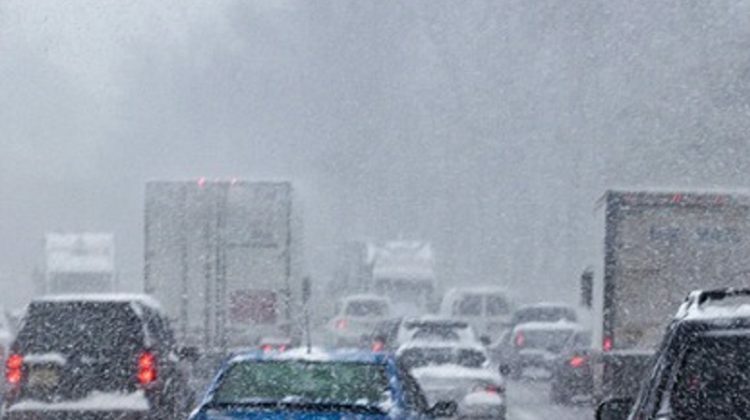 Roads may become snow covered and icy as a result. Please continue to monitor alerts and forecasts issued by Environment Canada. To report severe weather, send an email to ONstorm@canada.ca or tweet reports using #ONStorm.